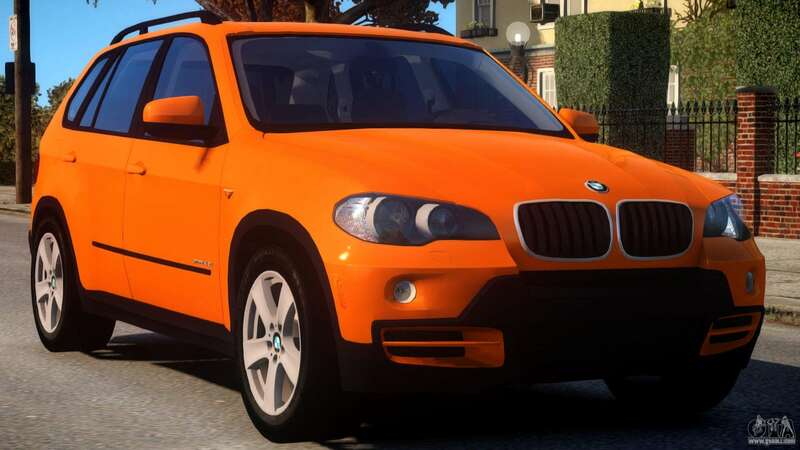 Good day dear users and visitors of the site! 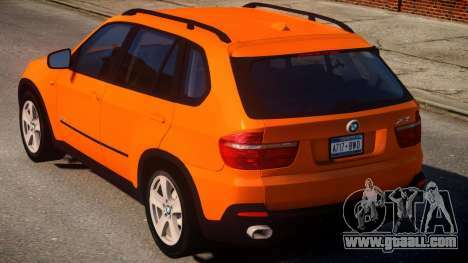 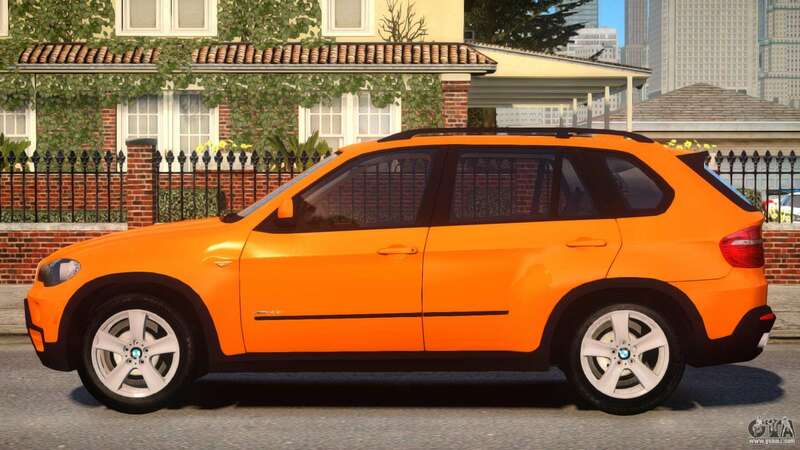 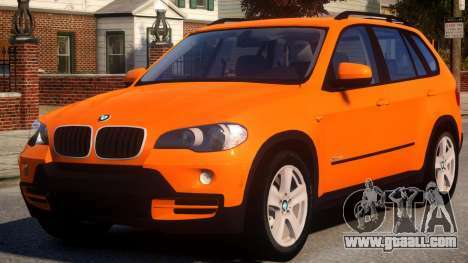 Today for You modification SUV BMW X5 E70 V1.1 for GTA 4. 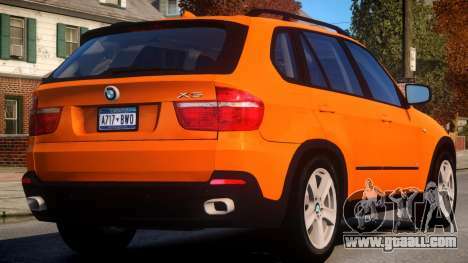 Well-designed mod will make the gameplay more pleasant experience from driving of this car! 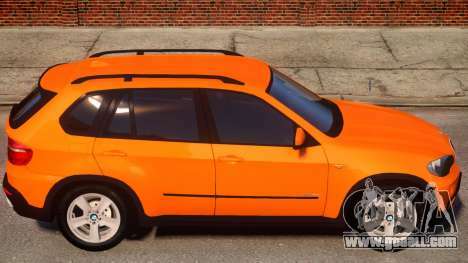 - Standard damage, as the original car. Mod BMW X5 E70 V1.1 for GTA 4 can download on the links below. 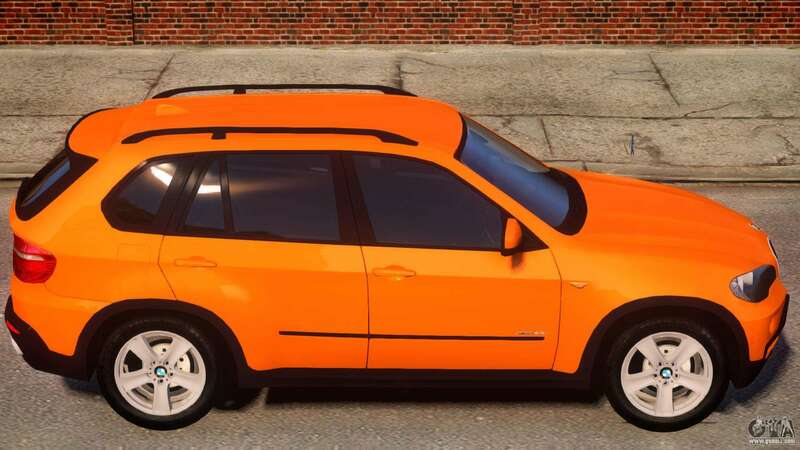 The modification is automatically installed by default on replacement Infernus, also with the help of our installer You can replace any standard transport in-game.